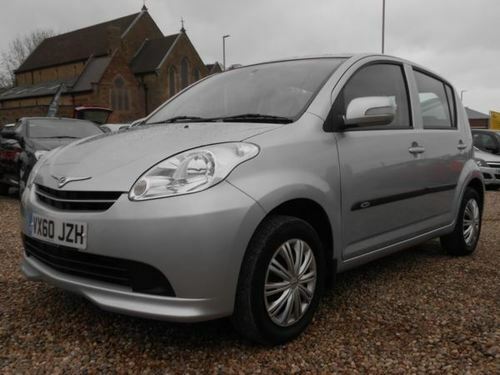 On the market and ready for its next owner to drive away is this Perodua Myvi 1.3 EZI SE fitted out with a 1.3l Petrol engine and Automatic transmission. This second-hand one has a Grey finish and has clocked up 33000 miles. Call or email us to schedule a test drive. 24000 miles clocked-up on the dash, this Perodua Myvi has a 1.3 ltr Petrol motor with Automatic transmission. This second hand car coming in a Silver finish can be yours on credit. Instalments start out at just £57.56 per month. Are you looking for a Perodua Myvi 1.3 SXi 5dr? Consider this second hand model with 41000 miles clocked up on the dash that's fitted with a 1.3 ltr Petrol motor and Manual transmission. 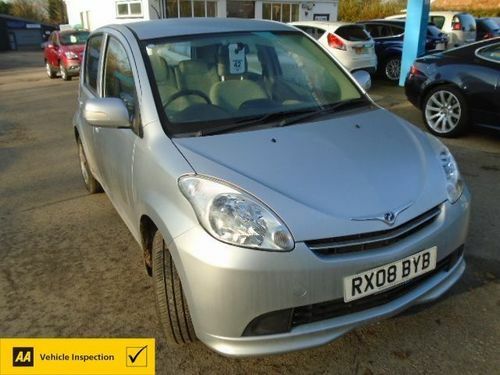 If you think this could be the one you are searching for, just call or visit the expert personnel at New Forest Carriage Company in Southampton to book an appointment for a test drive in this Perodua Myvi 1.3 SXi 5dr. Currently available for sale is this low mileage second hand car with a Automatic transmission and 1300cc Petrol engine. Our customer care team is readily available to assist you at our dealership. 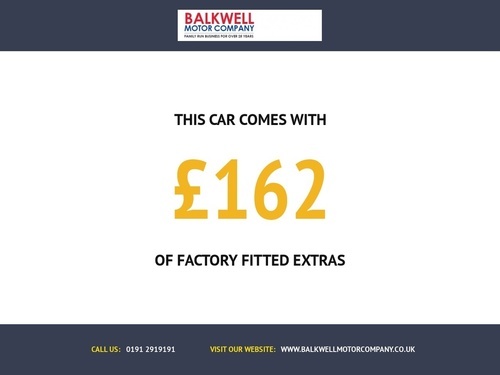 Email or call as soon as you can to get full details and to ask any questions about this vehicle's features and specifications. For sale is this Myvi 1.3 EZi 5dr Auto in the tone of Silver; it has Automatic transmission and a 1300cc Petrol engine. Organise a viewing with the friendly sales department at this dealership and see what credit options are on hand for you. Instalment plans start from just £92.17 pm. Up for sale and ready for you to take home is this Perodua in Silver with a Automatic transmission and 1.3 litre Petrol engine. Learn more about this model's features and specifications, simply get in touch with one of their expert advisers. 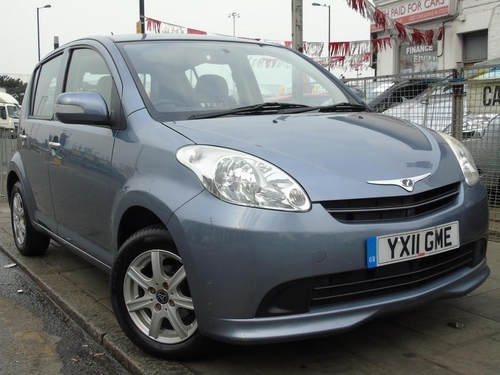 This Hatchback second hand car has Manual transmission and a 1.3 LTR Petrol engine. Contact Balkwell Motor Company soon and enquire about test-driving this Perodua Myvi.